Want to have a Stress Free Thanksgiving? 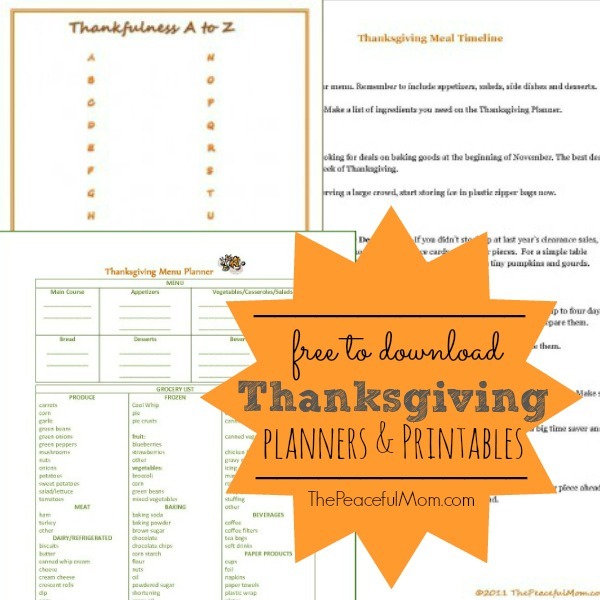 Print these FREE Thanksgiving Planners from The Peaceful Mom! 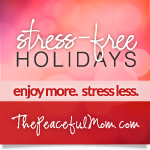 Want to enjoy Stress Free Holidays? 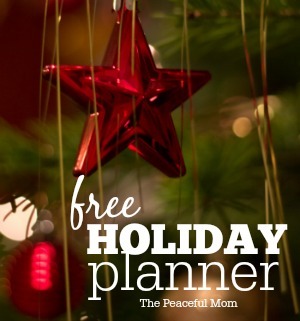 Sign up for The Peaceful Mom Weekly eNotes and get my FREE Holiday Planner to help you stay organized and joyful. 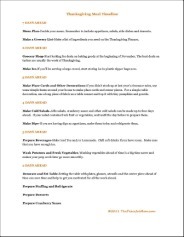 Use these printable planners to plan your Thanksgiving Meal. 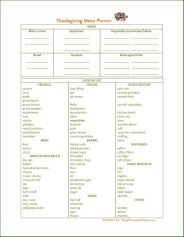 The Meal Timeline can help you keep things moving smoothly in the kitchen. 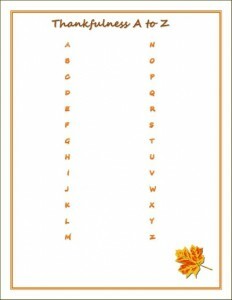 Use this planner as a fun game on the big day. 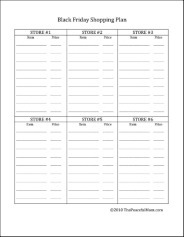 Use this planner to organize your shopping for the day after Thanksgiving! 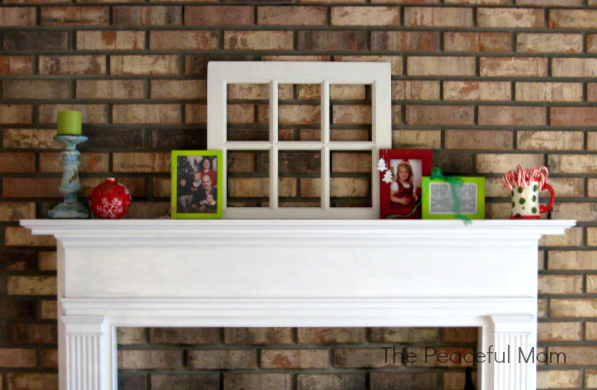 Want to enjoy a peaceful, joyful holiday season? My Stress Free Holidays e-book is the step-by-step plan you need to simplify, save money and savor the season. 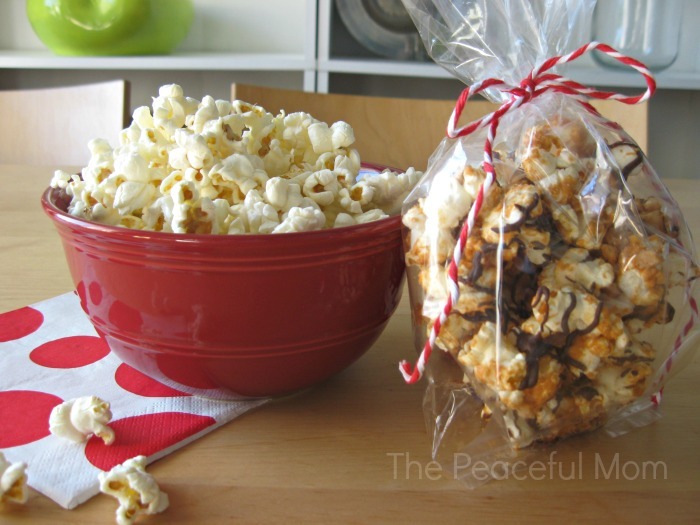 I give you easy gift ideas like this DIY Gourmet Popcorn, planning help and I even included 10 Ways to Make Money for Christmas. 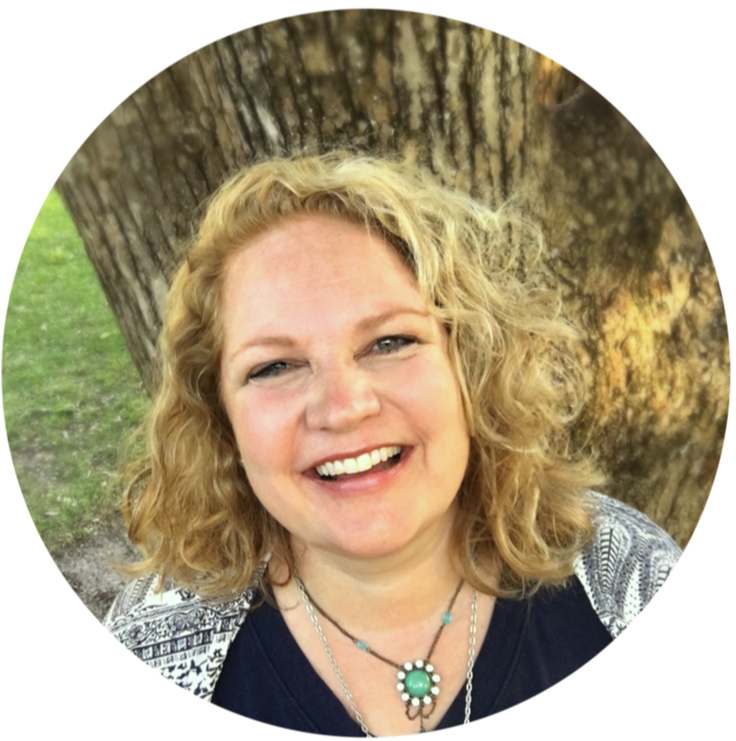 Click here to see exactly how I can help you to have your best holiday season ever! 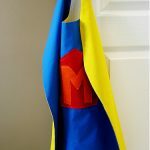 Superwoman Has Left the Building!